Written by Johnathon Goodenow. Media by Kayla Morton. Five years ago, a civil war erupted between the Syrian government and citizens who rejected some of its oppressive policies. 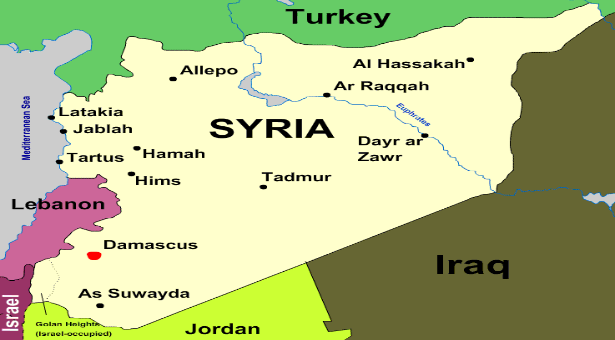 Hoping to gain power, an Islamic extremist group joined the Syrian rebels. 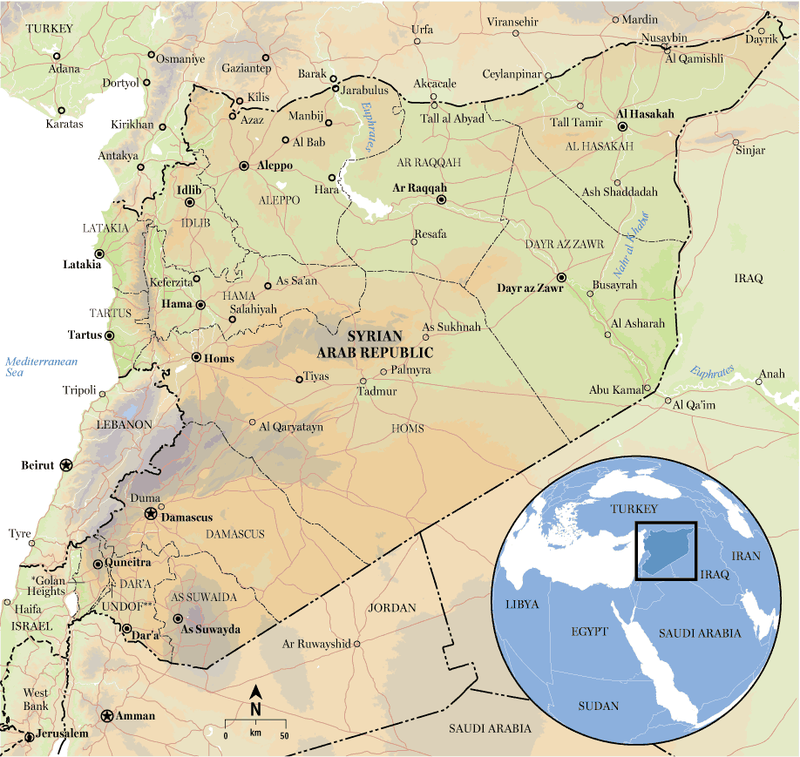 The United States supported the rebels, and Russia supported the Syrian government. 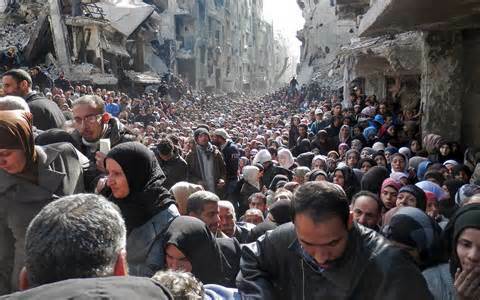 This violent conflict fueled by powerful nations forced millions of Syrians to leave their homes and seek refuge elsewhere. What role, if any, should we have in assisting these displaced people? 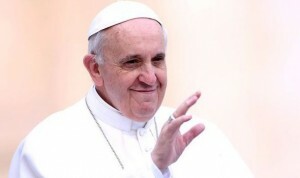 Pope Francis commented on the Syrian conflict. He said countries should allow refugees to enter, send aid and assist in ridding developing countries of the problems that are causing its citizens to flee. There is supposed to be a ceasefire but is unlikely other nations will step between the United States and Russia. In addition, some of the more recent terrorist attacks in Paris, San Bernardino, Belgium and Pakistan show Islamic extremists having devastating impacts on populated areas. Last year, the FBI said it was impossible to do accurate background checks on people coming from Syria due to the chaos in that area. Therefore, it would be unsafe to let refugees inside our borders. A terrorist could easily pose as a refugee and enter the United States. The United States issued a travel warning for all Americans going to Europe, which should warrant a restriction or ban for people coming from Syria; refugee or not. The risk of a person coming from Syria and hurting people in the U.S. appears to be higher than an American going to Europe and being harmed. Politicians in Washington should not have the power to decide whether American civilian lives are worth less than Syrian refugees. If one percent of refugees entering the United States were terrorists and 10,000 were allowed in, there would be 100 terrorists in the United States. As demonstrated by the attacks in Europe, a small number can hurt or kill hundreds. If there were ten terrorists in the United States and 100 civilians were hurt or killed, that would be 10,000 Americans. We should feel obligated to help the refugees in some way, but public safety should not be compromised in the process. During his campaign, Ben Carson spent time in the Middle East refugee camps in Jordan. After being there, he suggested America provide resources to similar places. He said, “Why don’t we take advantage of things that are already in place before we start trying to come up with other things?” Solutions akin to that are much safer for American citizens and not dangerous for Middle Eastern countries. Jordan is a nation that is primarily Muslim and is not a primary target for terrorists like the United States. Helping Syrian refugees should be a priority for the United States, but it should not risk the safety of civilians in the process.